A few times a week, we get a call from someone asking for Google related support. Why? I am not sure. It isn't like they want SEO or search ranking advice. They mostly call for support with their Android device. Someone is giving them the RustyBrick telephone number for their Android phone support needs. They often speak broken English or sound really off and start yelling that they either got locked out of their Google Account or they cannot get their Android phone working. We often try to slow them down but by the time they speak to us, they are already in a really bad mood. Then when I break the news to them that we are not Google, they get even more angry. Often get abusive and offensive on the phone. They say that this was the number they were given. So we apologize and say we have no idea who gave you this number but we have no access to your device or your Google account. 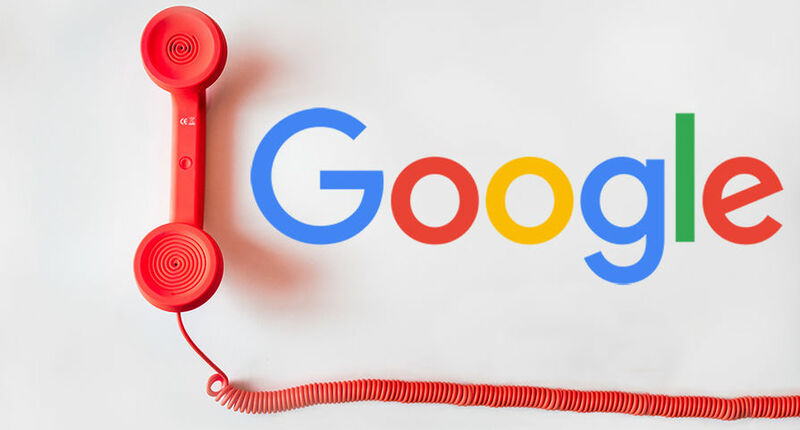 The confusing part to us is that they have to go through our RustyBrick phone queue, which clearly says we are RustyBrick (not Google) and they still think we are Google when they end up speaking to one of our staff members. I suspect we are listed in some directory as being Google. I wish we had Google's financials, but we are happy being RustyBrick.